Would you like to work in the travel industry? FROSCH is a privately-owned travel management company co-headquartered in New York and Houston, with offices in 30 locations nationwide. 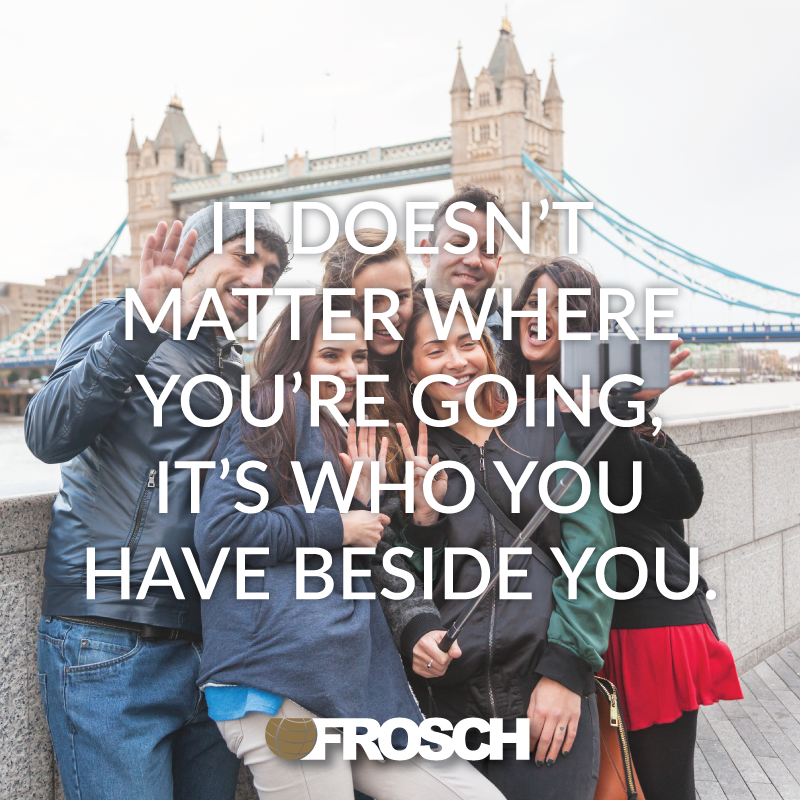 The FROSCH Internship Program is an opportunity to help you start a satisfying career in travel. Students can gain invaluable knowledge and hands-on experience. This paid internship experience will take place in the New York office during the Summer of 2019. The essentials of providing exemplary customer service. How to utilize the cutting-edge tools and technology of the Travel and Tourism industry. An insider's look into marketing travel destinations. The inner-workings of an internationally acclaimed travel management company. Exclusive insight from travel vendors representing hotels, airlines, and cruises. How to hone multitasking abilities within a fast-paced, deadline driven environment. Invaluable perspective from experienced travel consultants. These are only some of the skills and experience that FROSCH has to offer during your time as an intern! A friendly, outgoing team player. Majoring in Hospitality, Travel and Tourism, Meeting/Event Management, and other related majors is a plus. Recent experience in the Travel industry or Hospitality industry is a plus.